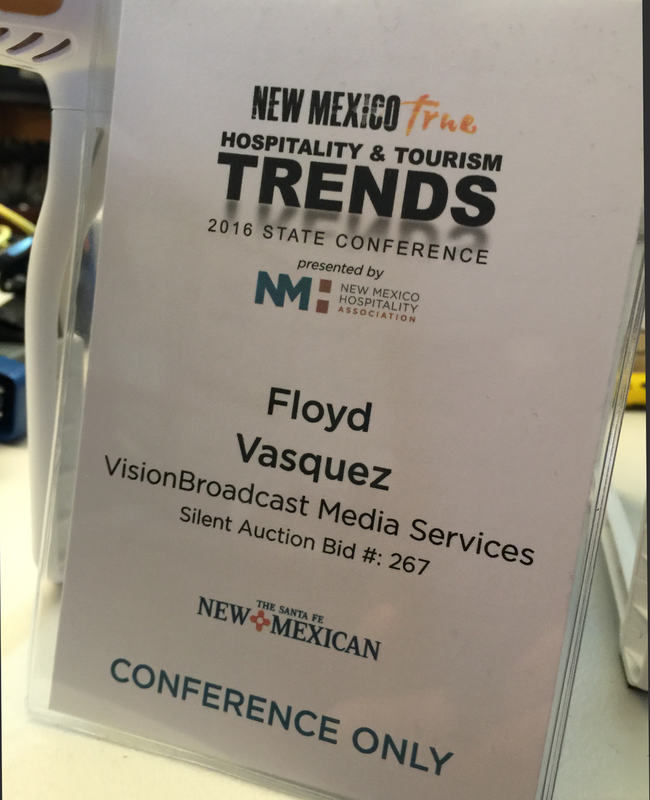 Was really glad I attended the New Mexico True Hospitality & Tourism TRENDS Conference presented by the New Mexico Hospitality Association. 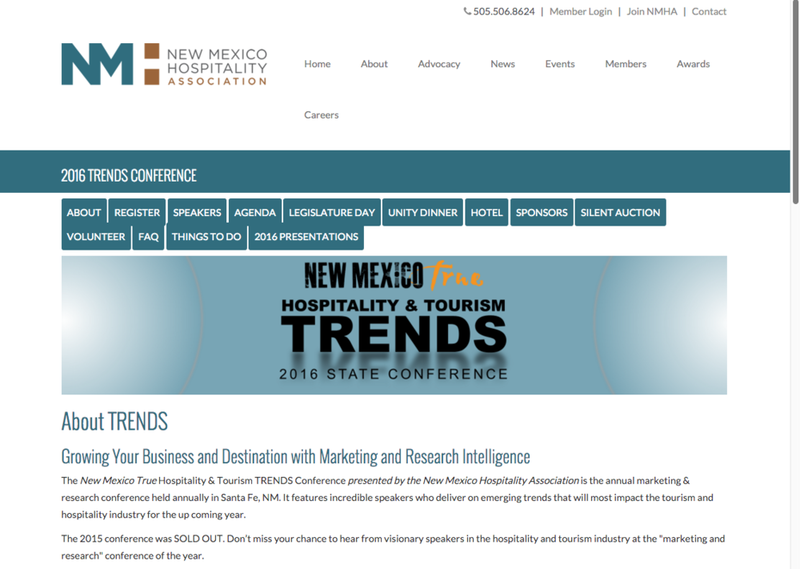 It's the annual marketing & research conference held in Santa Fe, NM and featured visionary speakers who delivered insights on emerging trends in the hospitality and tourism industry. 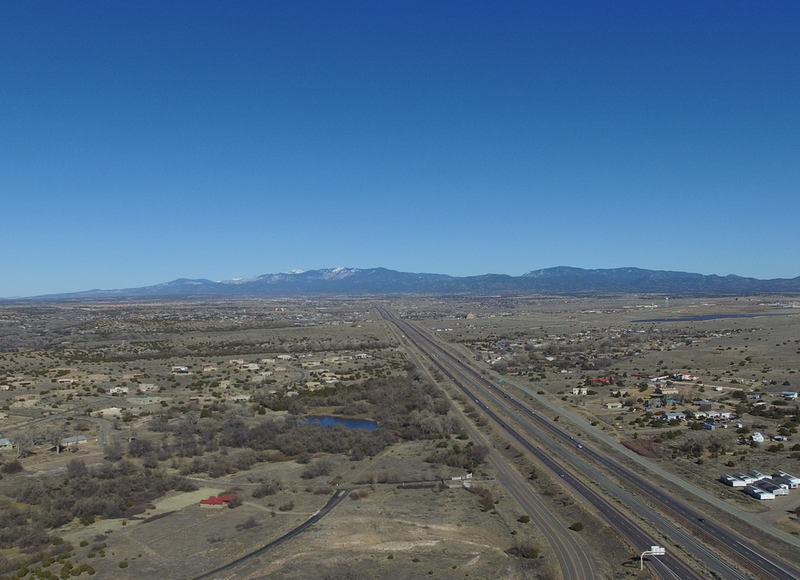 I had an opportunity to demonstrate Immersive 360 video to a few attendees and everyone liked it. 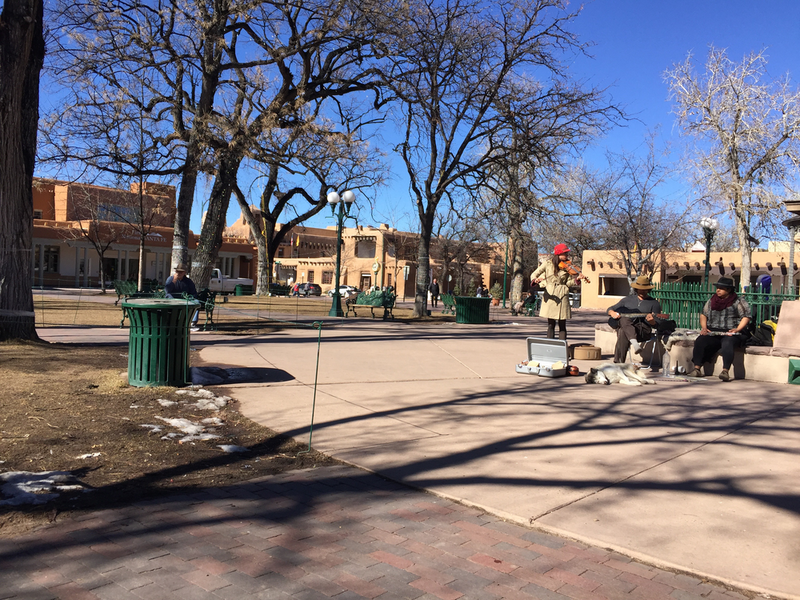 During a break I dashed out to capture a Virtual Reality Immersive 360 video Moment in Time in nearby Santa Fe Plaza. Use the mouse and/or the directional keys to move and zoom and play with the viewing/projection options. If you're using a VR Viewer, smartphone or tablet you'll need Kolor Eyes to experience these moments in time.